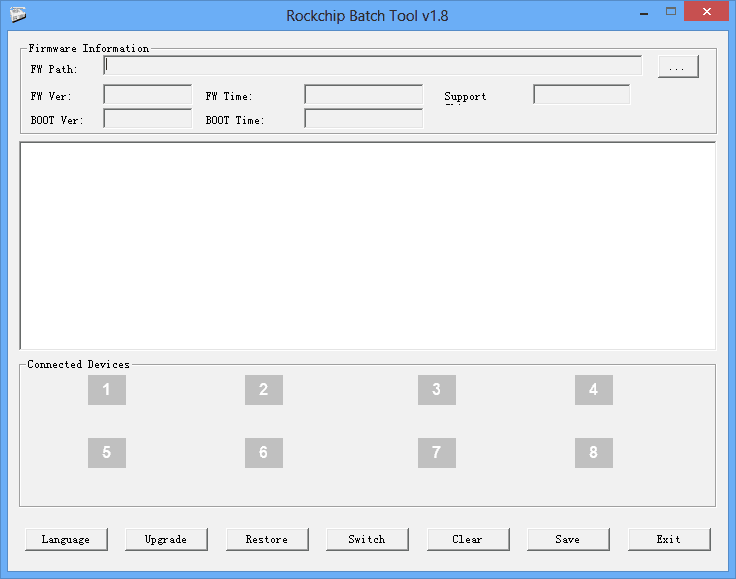 1) Rockchip Batch Tool is developed and distributed by Fuzhou Rockchip. So, all credits must go to them. 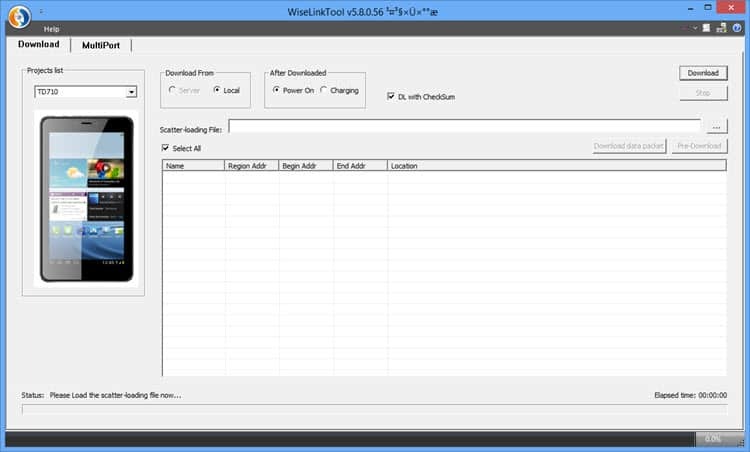 2) You can use this tool to flash the firmware on all devices with RK29, RK30, and RK31 chipset. 3) If you face any errors while using this tool to flash the firmware on your device, drop a comment below. 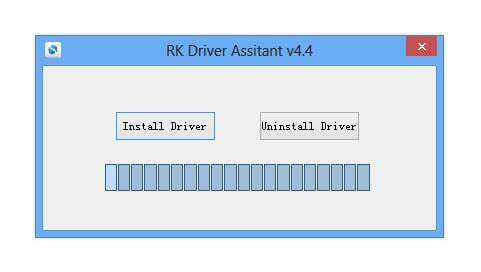 4) Before using this tool, download Rockchip Driver assistant and install it on your computer for installing the required USB drivers.